I am Lena. Could you please send me a soft copy of Audio transcript of Listening Cambrige IELTS 10? I have got a IELTS 10 but it lack of audio transcript of listening under the Test 1. I’m Thanh Ha. Can you please send me the audio transcripts of IELTS 10 too? Thank you a lot. Hi , Ielts materials, Can you please send me the audio transcripts of IELTS 10 too. Thanks a lot. I’m Thao. Can you please send me the audio transcripts of IELTS 10 too? Thank you a lot. Hi, I’m Jason. 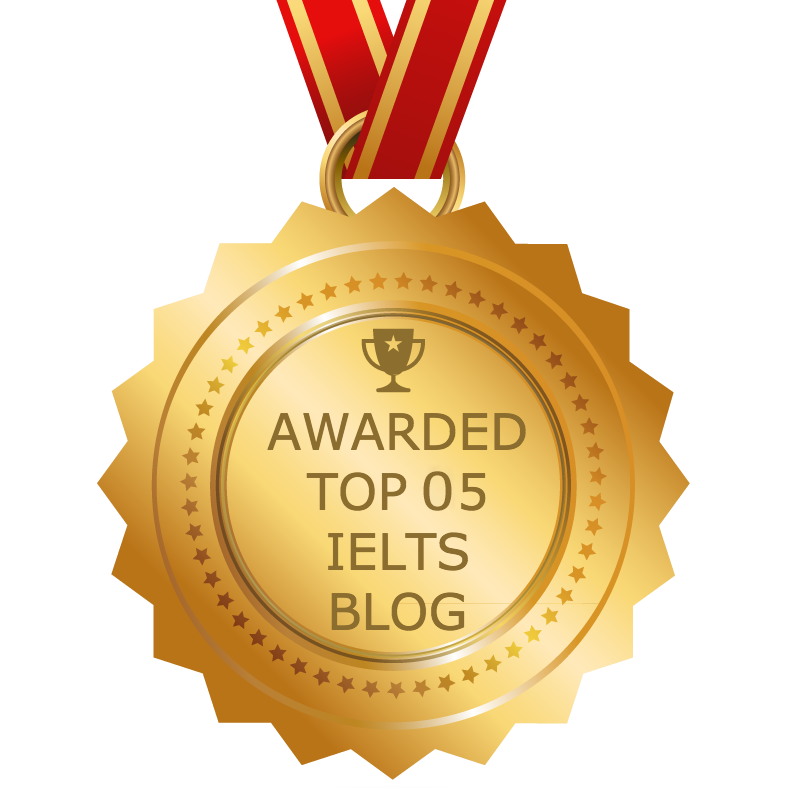 Could you send me the audio transcript for the listening test 1 of IELTS 10 please? Hi, I am Huong. 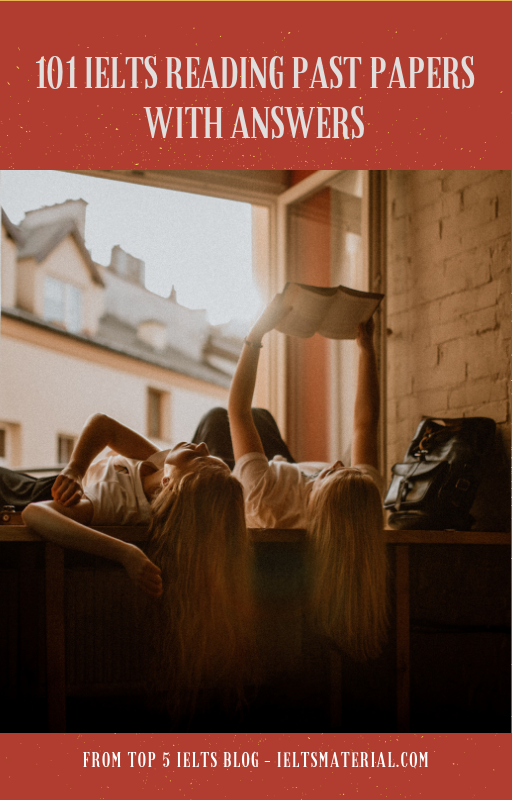 Would you please send me the listening tapescript for IELTS 10 too? I really need it for my exam preparation! Thank you very much in advance! 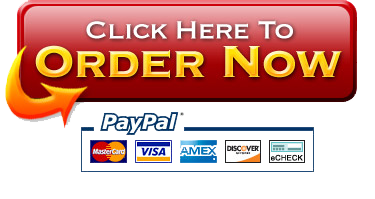 could you send me the transcripts of IELTS 10, please. 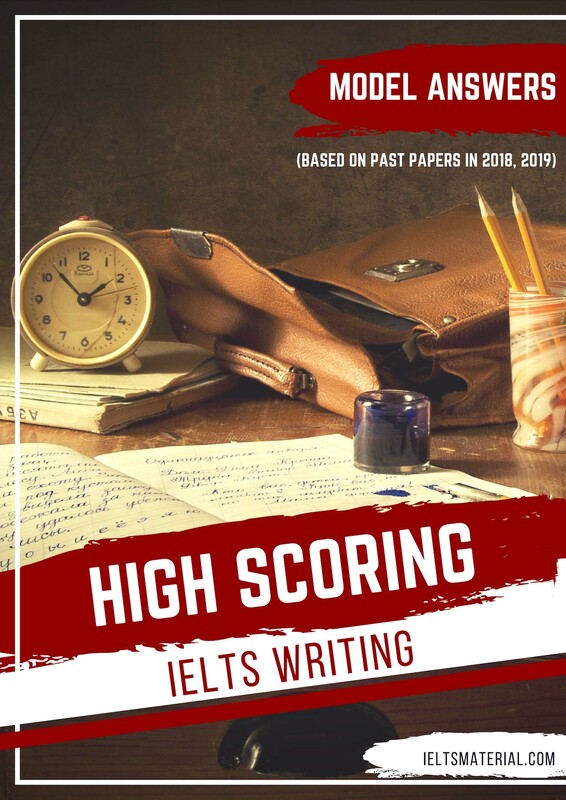 Please check your email for links to download useful IELTS materials (IELTS lessons, books, sample answers, etc) to help you familiarize with IELTS & be well-prepared before sitting the IELTS test. Would you mind sending me audio transcripts of IELTS 10 to gmail? I really need your help. thanks. I’m Ngoc. Can you please send me the audio transcripts of IELTS 10 too? Thank you a lot. I am Po-Sen. Could you please send me the audio transcripts of IELTS 10 too? Hi, I am Linh. 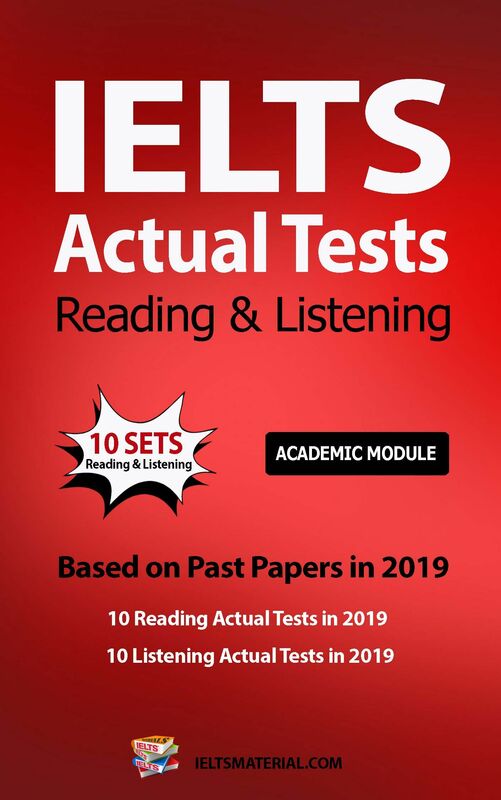 Would you please send me the listening tapescript for IELTS 10 too? I really need it for my exam preparation! Thank you very much in advance! I need a full tapescripts of Cambridge IELTS 10, would you mind send me a download link. Hello, I’m Han. Can you send me the audio transripts of Ielts 10 ? i really need it . Thanks a lot. Hi ! 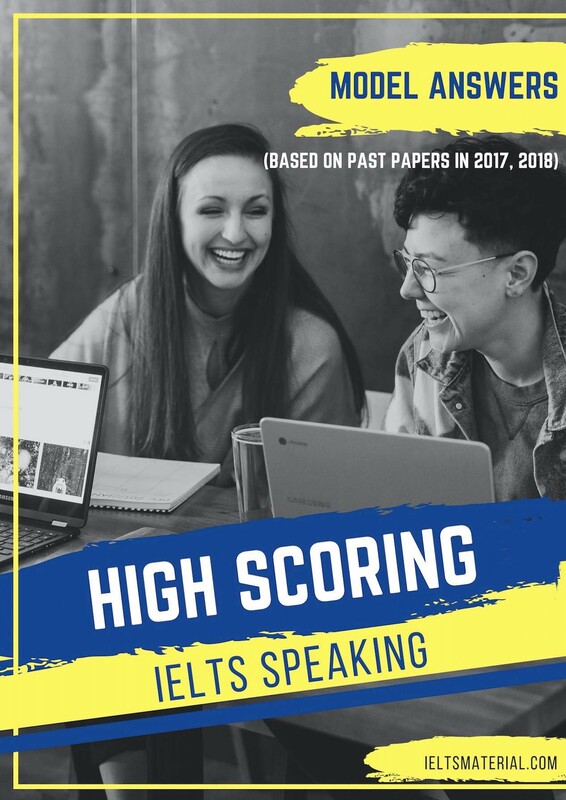 Could you send me the transcripts of IELTS10 please ?? 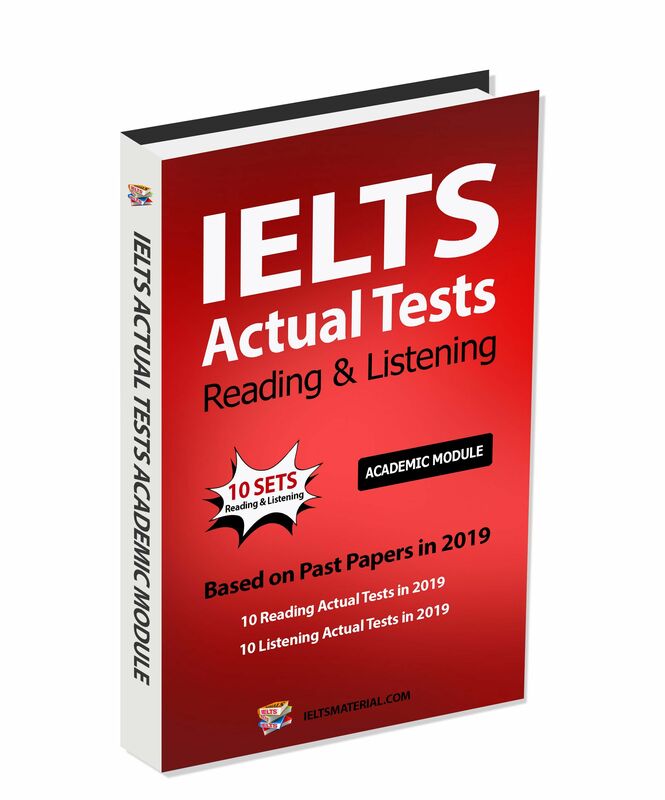 Please check your email for the direct links to download Cambridge IELTS 1 – 11 and other IELTS materials that I suggest you should dig in to get Band 7.5+ for the IELTS test. 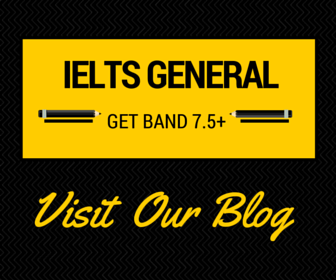 Hi, please check your email for the direct links to Cambridge 1 – 11 and other IELTS materials I suggest you should dig in to get Band 7.5+ for the IELTS test. 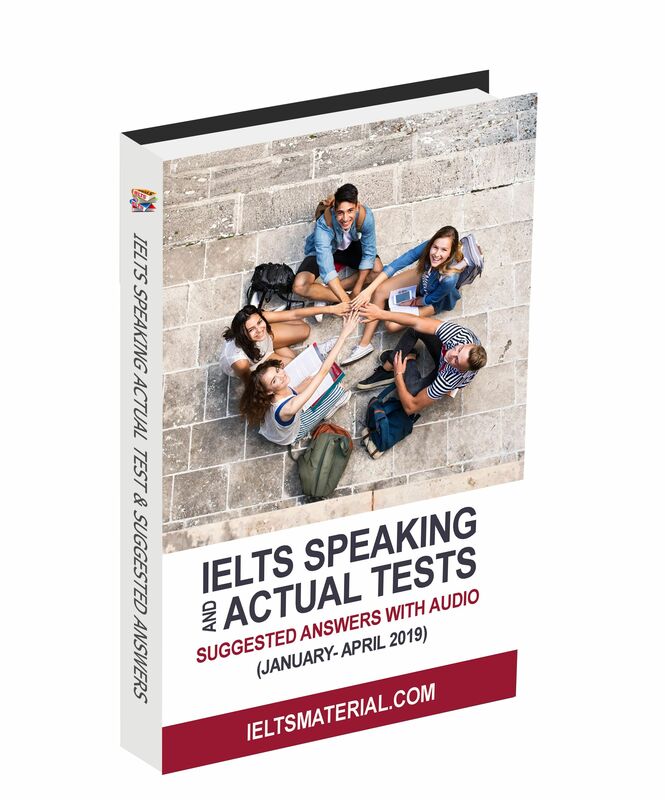 Hi IELTS Material, would you mind sending me audio transcript of IELTS 10? Thanks for your help, and Have a good day! Hi, please check your email for it. Thank you! Would you mind sending me audio transcripts of IELTS 10 via e-mail? I really need your help. thanks. I’m Anh. Can you please send me the audio transcripts of IELTS 10 too? Thank you a lot. I’m Ha, would you mind sending me audio transcripts of IELTS 10? I really need them because I am preparing for my test at the end of this month. Hope you send me soon. Many thanks! I’m Saba. Can you please send me the audio transcripts of IELTS 10 too? Thank you a lot.